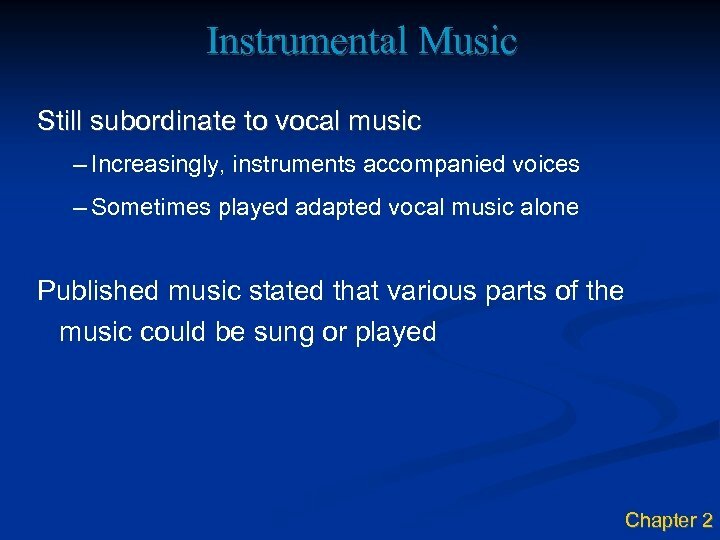 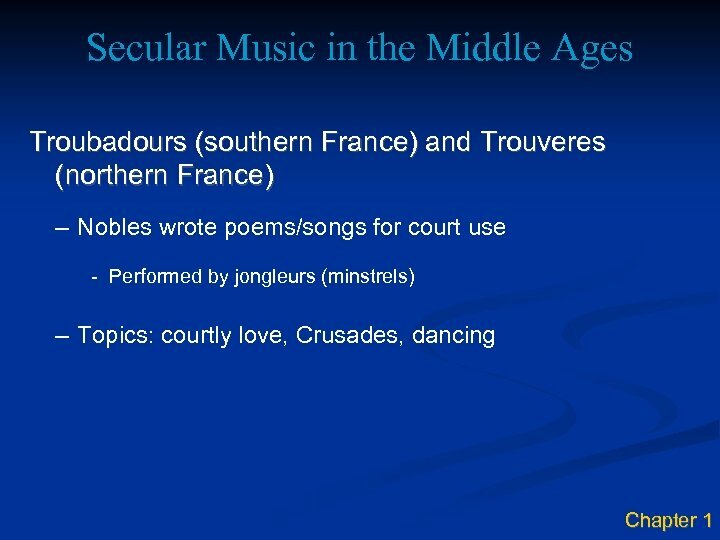 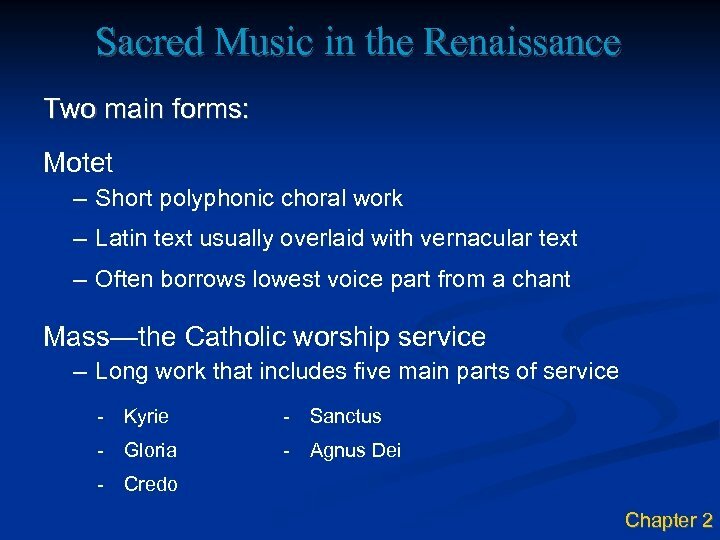 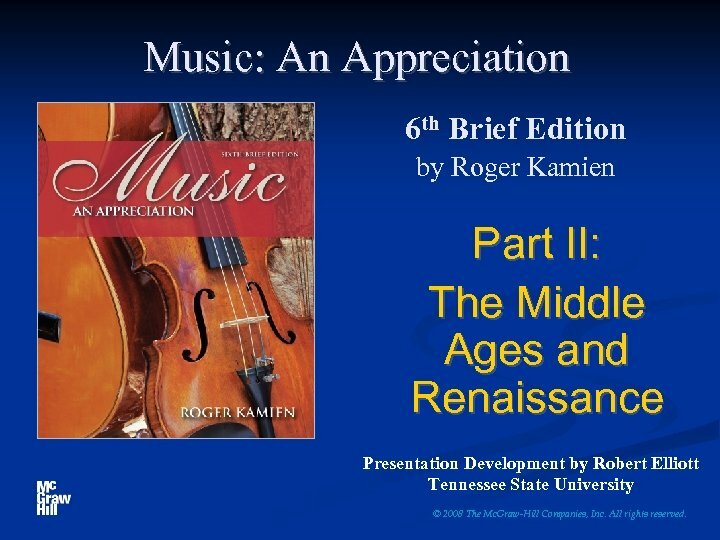 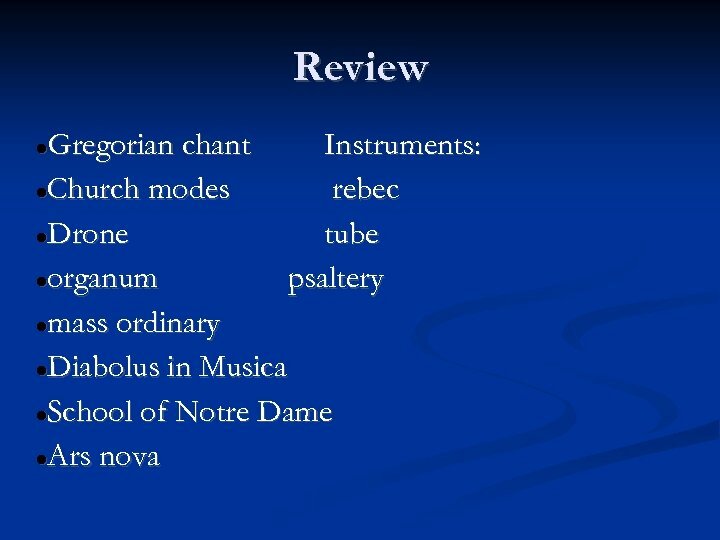 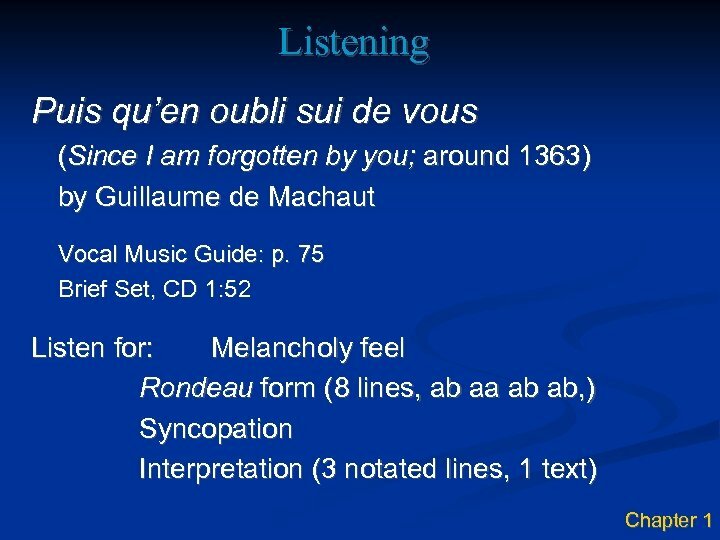 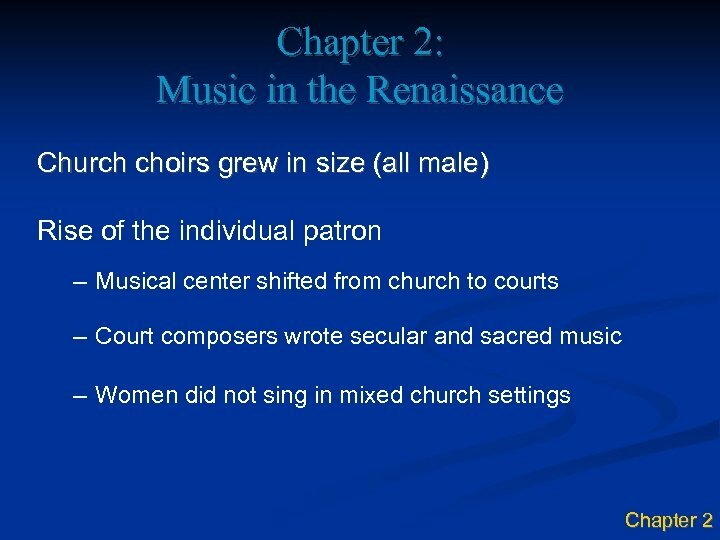 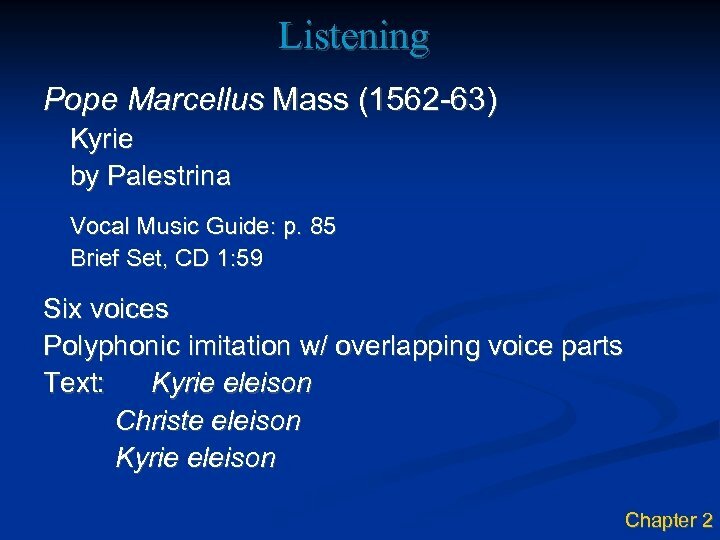 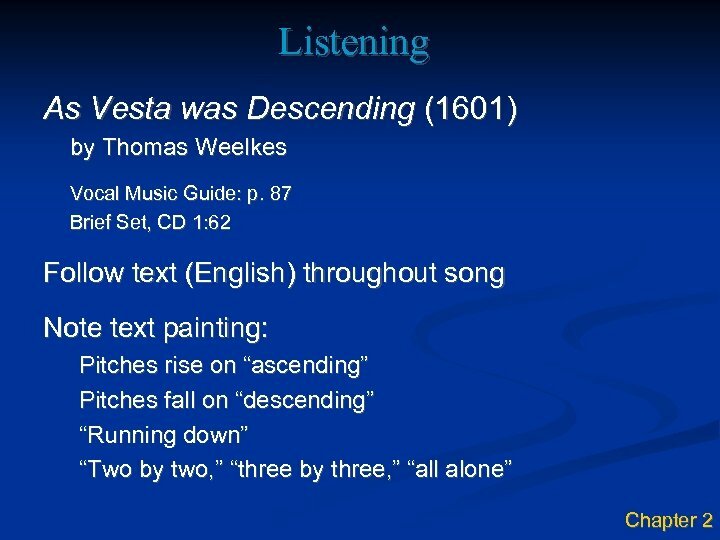 Music: An Appreciation 6 th Brief Edition by Roger Kamien Part II: The Middle Ages and Renaissance Presentation Development by Robert Elliott Tennessee State University © 2008 The Mc. 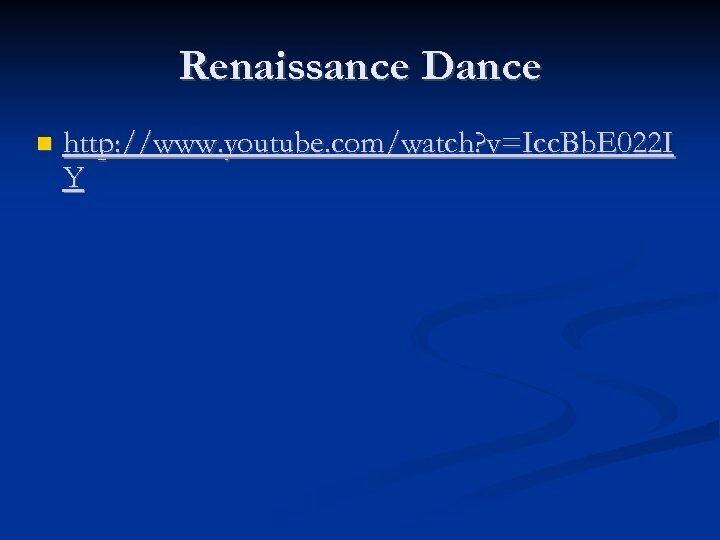 Graw-Hill Companies, Inc. All rights reserved. 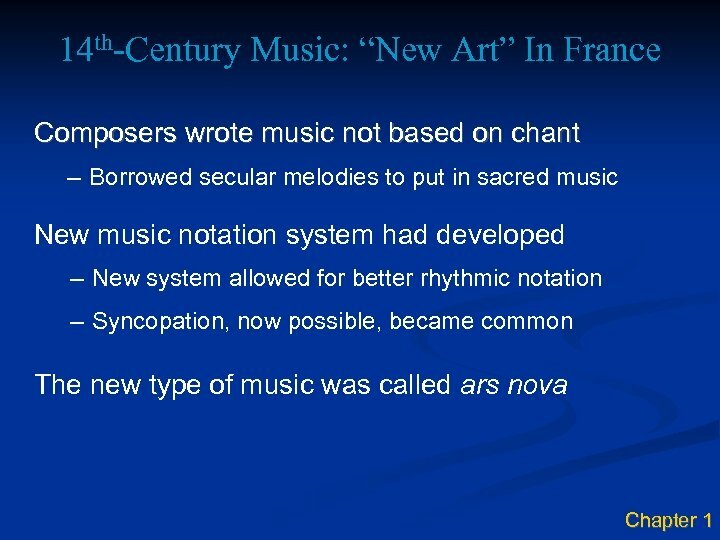 The Origins of Music Can you imagine the first music? 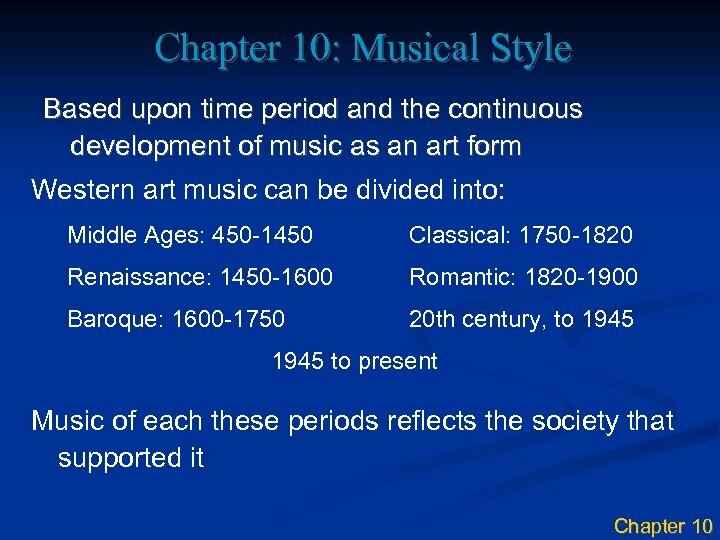 How old is music? 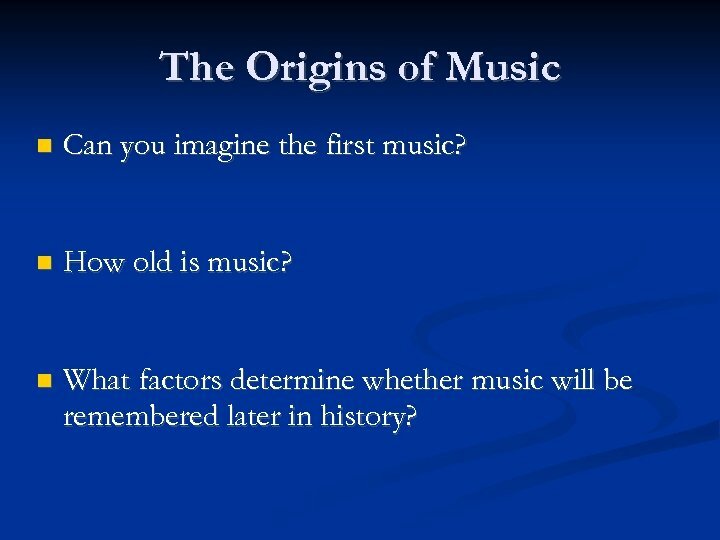 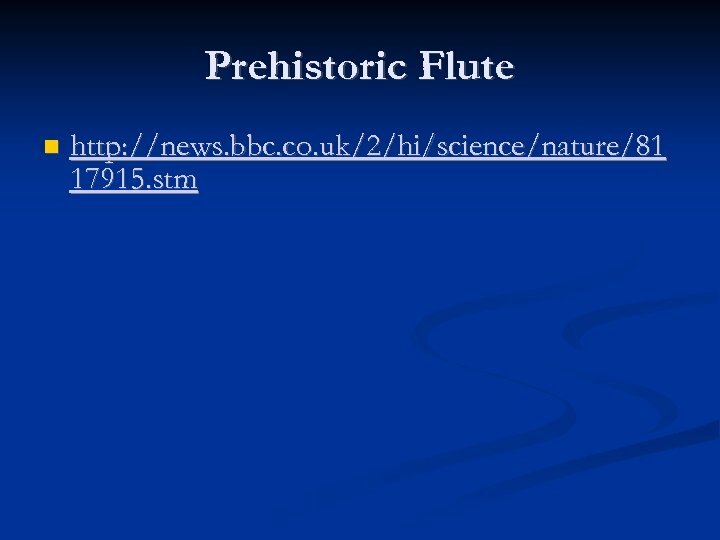 What factors determine whether music will be remembered later in history? 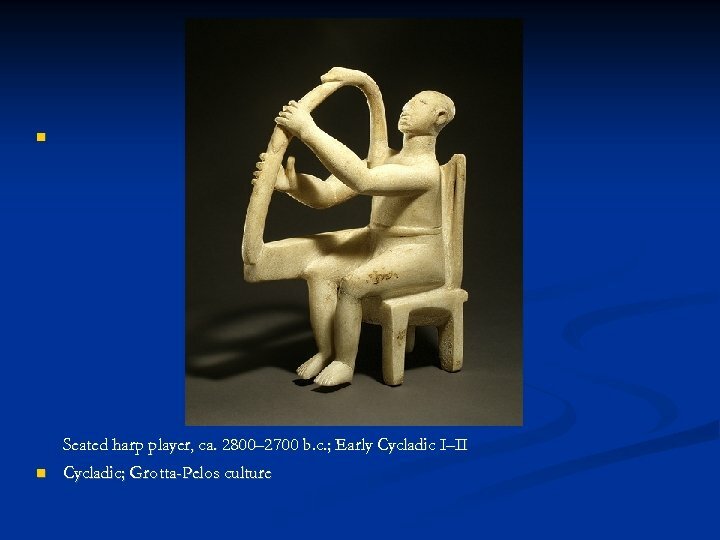 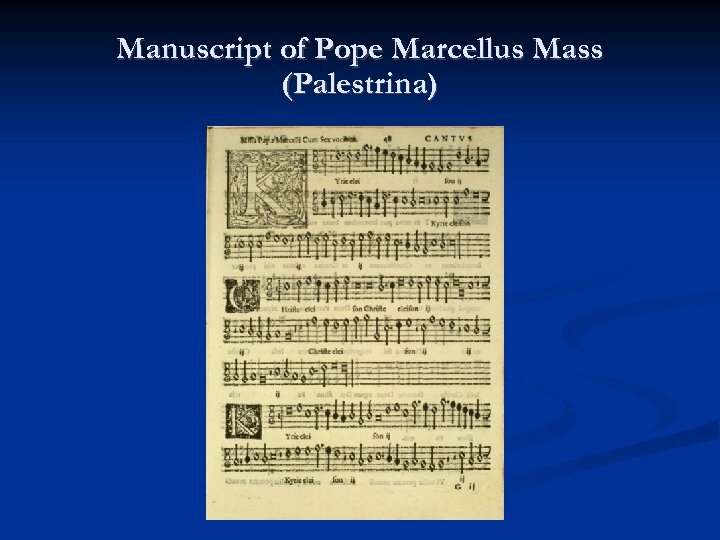 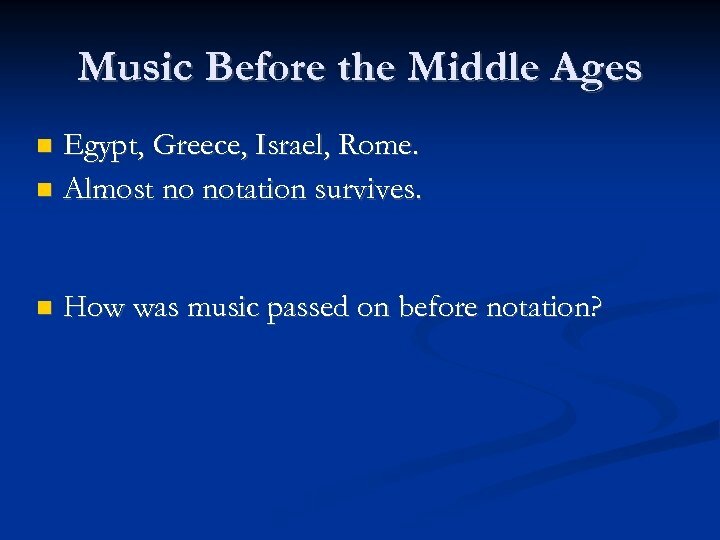 Music Before the Middle Ages Egypt, Greece, Israel, Rome. 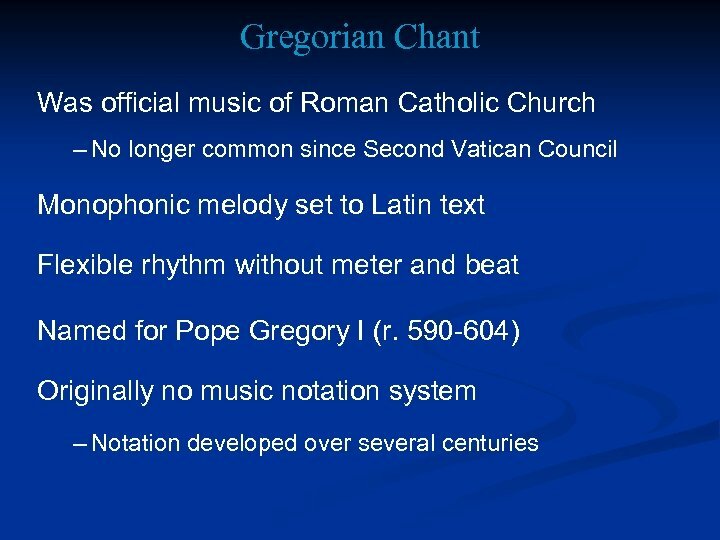 Almost no notation survives. 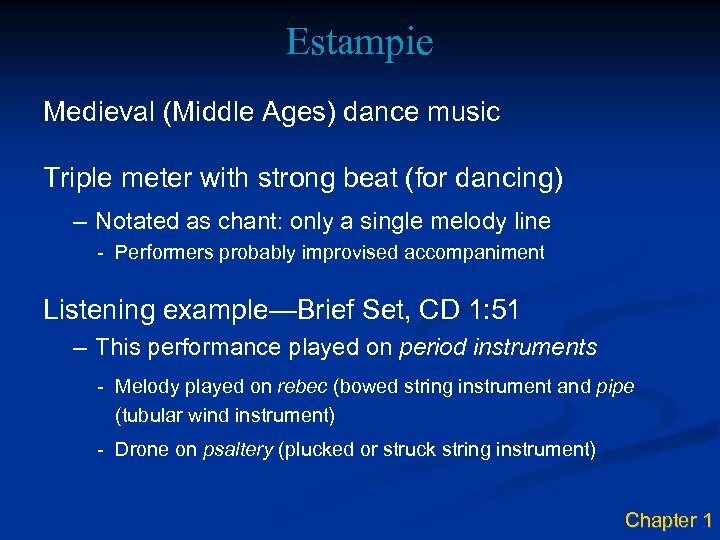 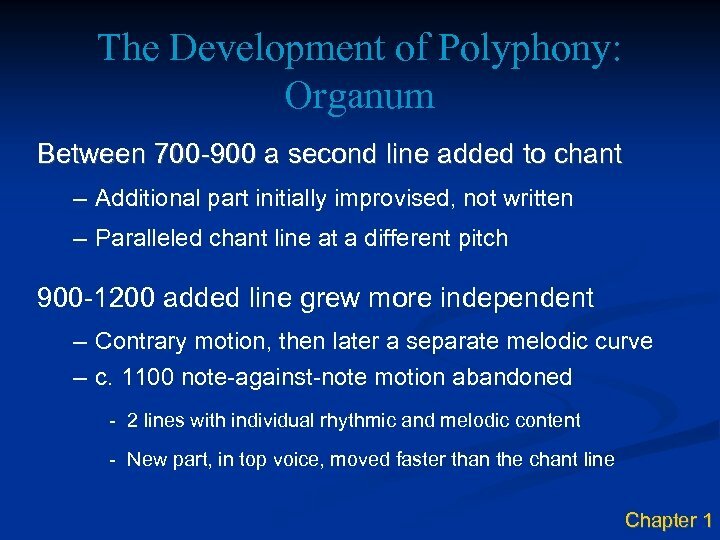 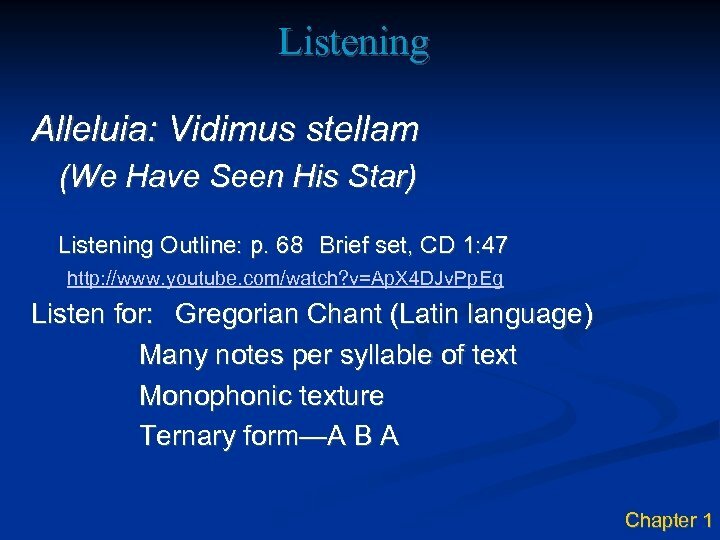 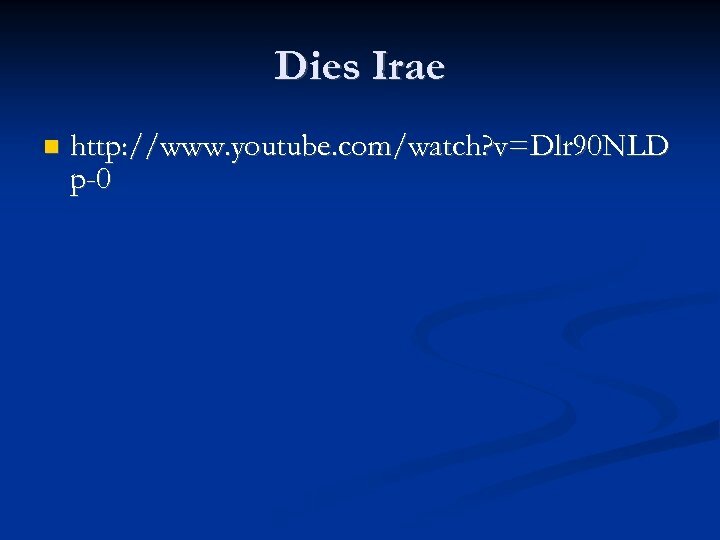 How was music passed on before notation? 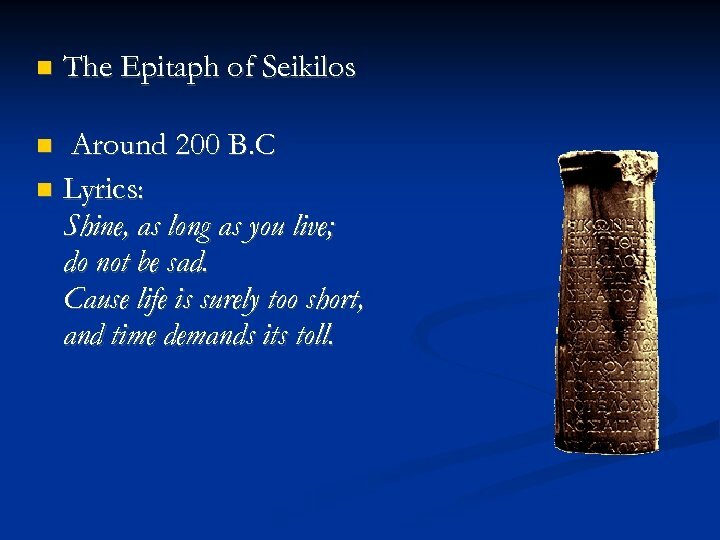 The Epitaph of Seikilos Around 200 B. 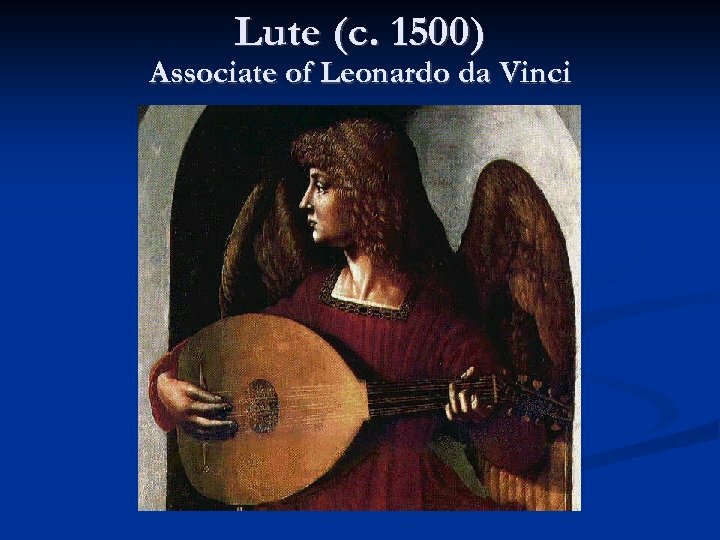 C Lyrics: Shine, as long as you live; do not be sad. 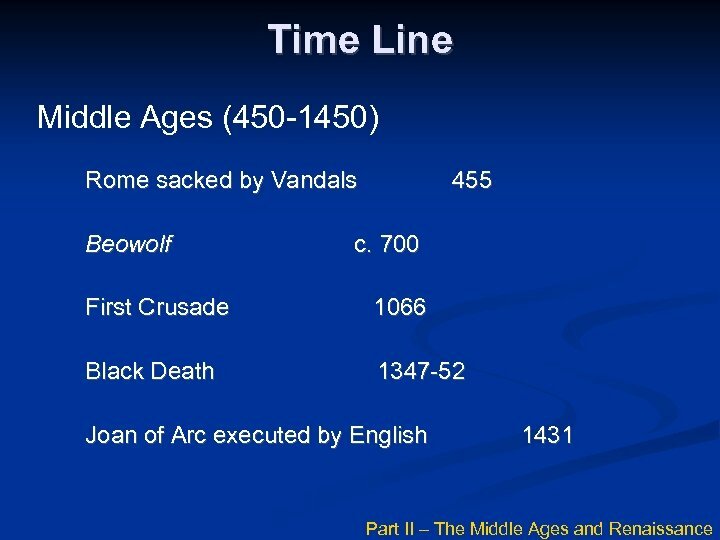 Cause life is surely too short, and time demands its toll. 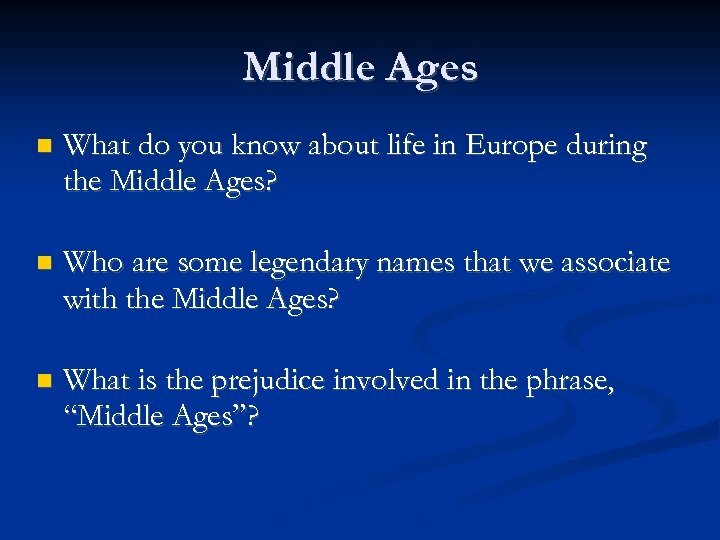 Middle Ages What do you know about life in Europe during the Middle Ages? 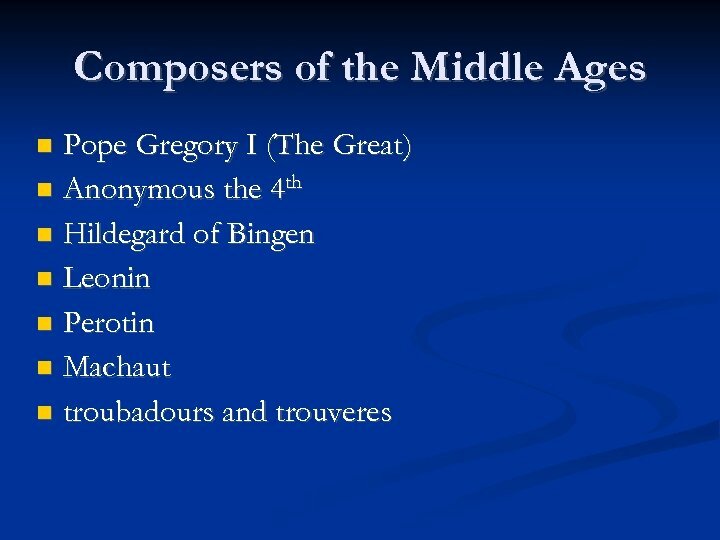 Who are some legendary names that we associate with the Middle Ages? 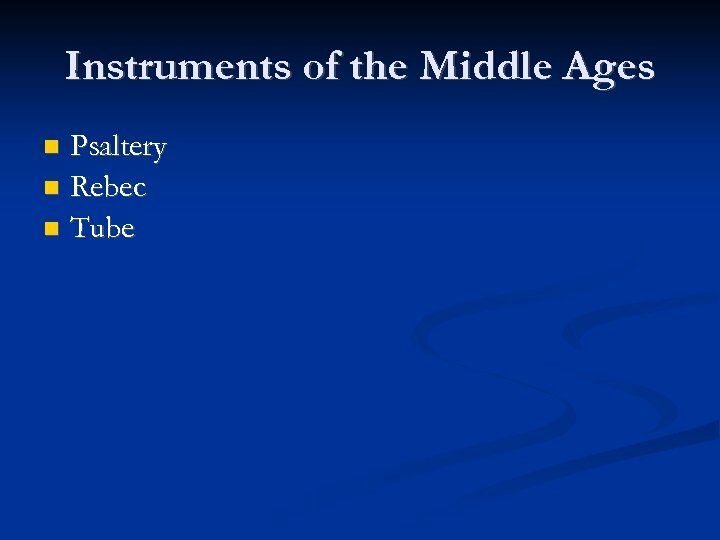 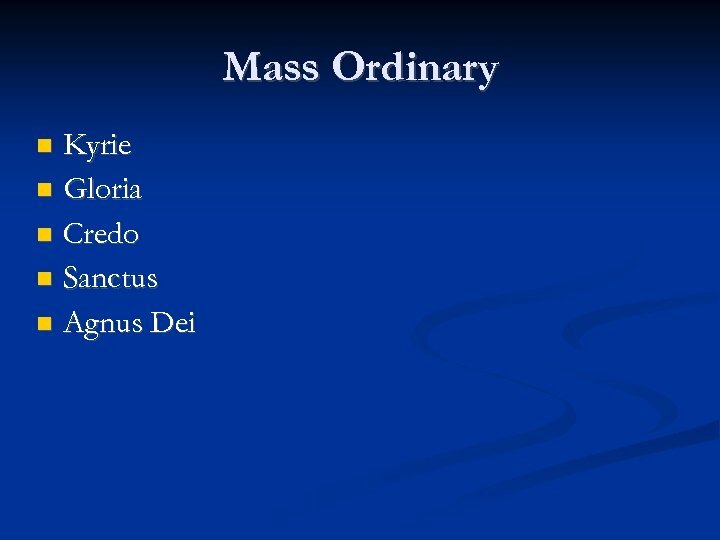 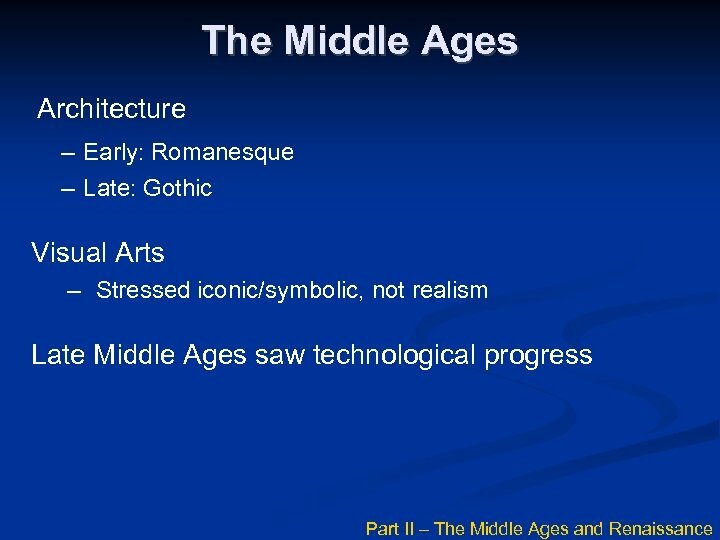 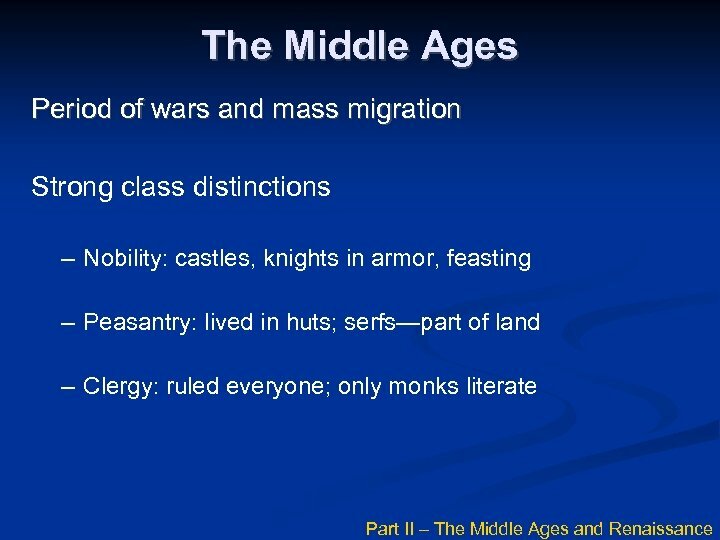 What is the prejudice involved in the phrase, “Middle Ages”? 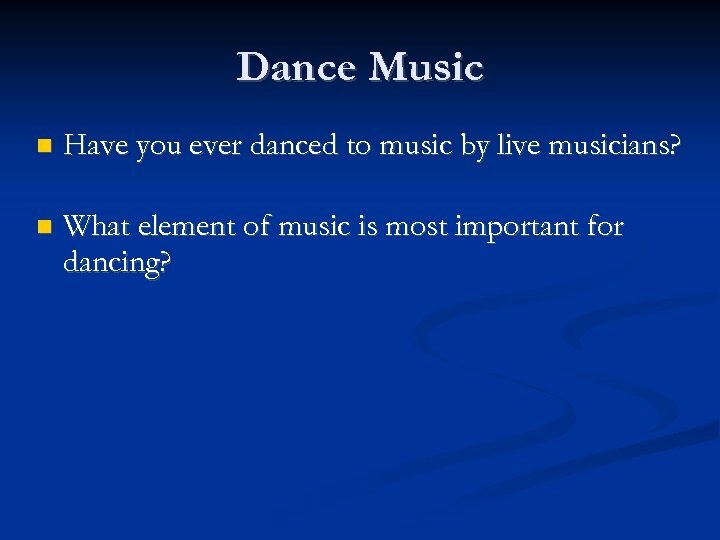 Dance Music Have you ever danced to music by live musicians? 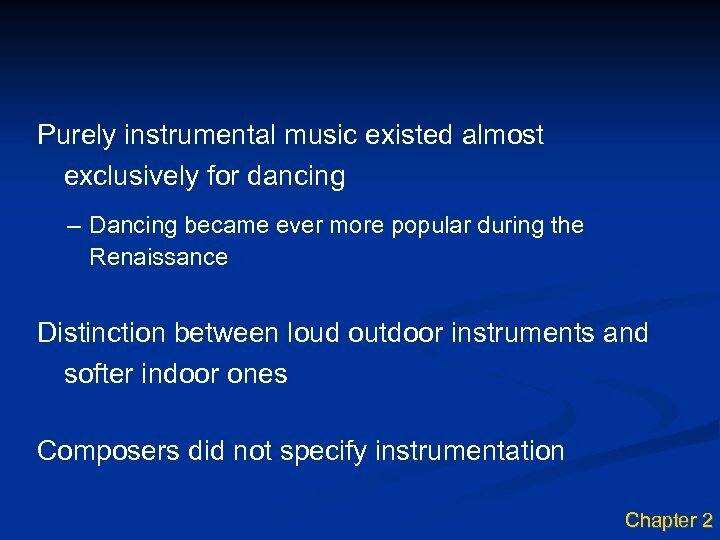 What element of music is most important for dancing? 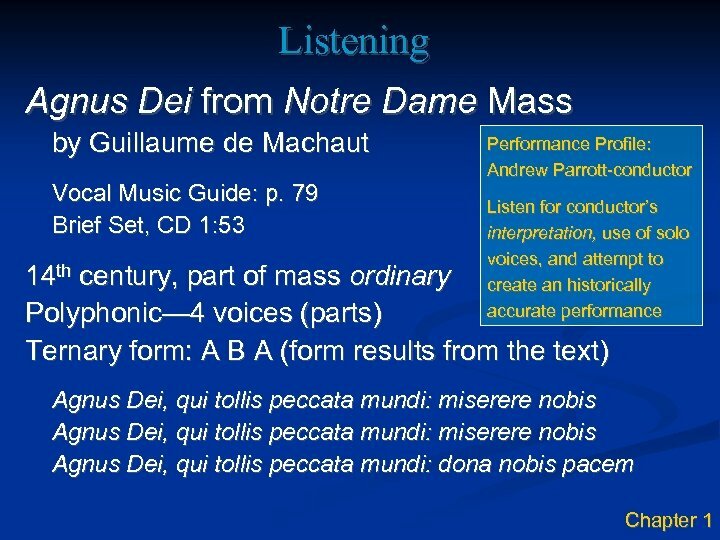 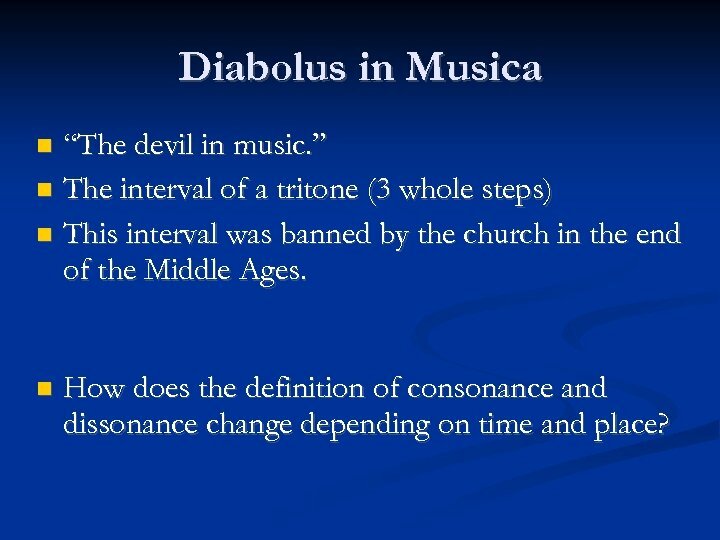 Diabolus in Musica “The devil in music. 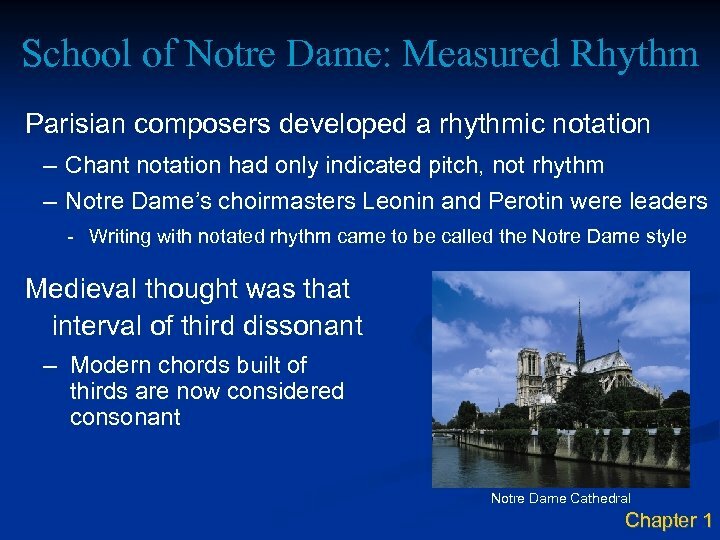 ” The interval of a tritone (3 whole steps) This interval was banned by the church in the end of the Middle Ages. 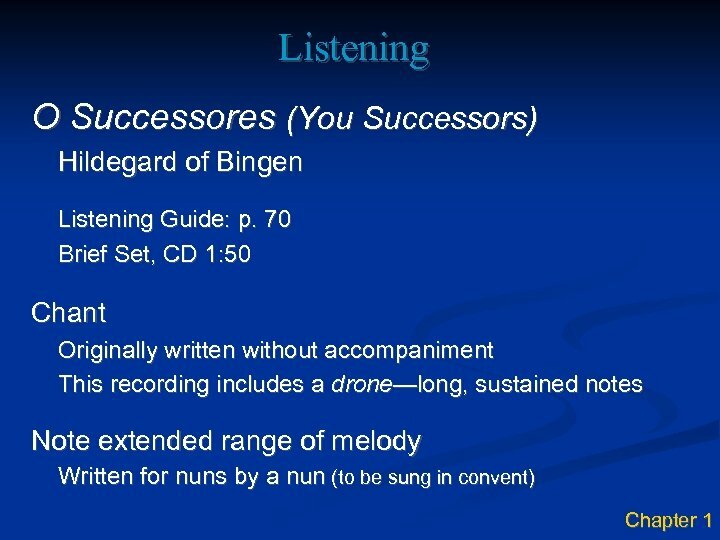 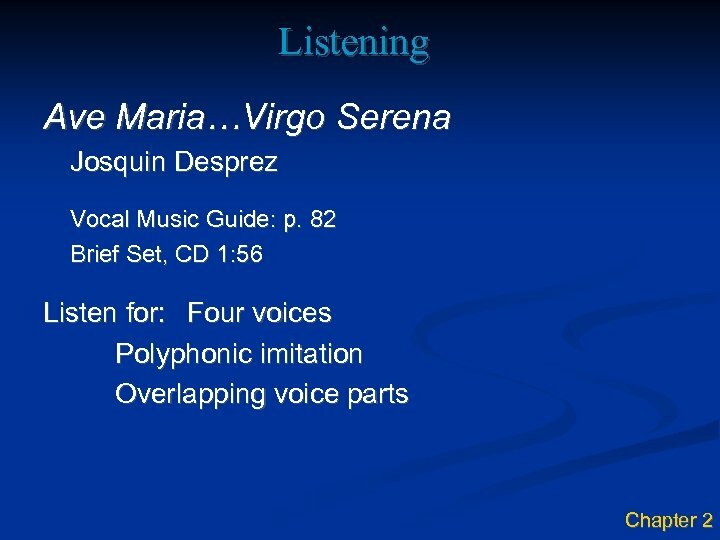 How does the definition of consonance and dissonance change depending on time and place? 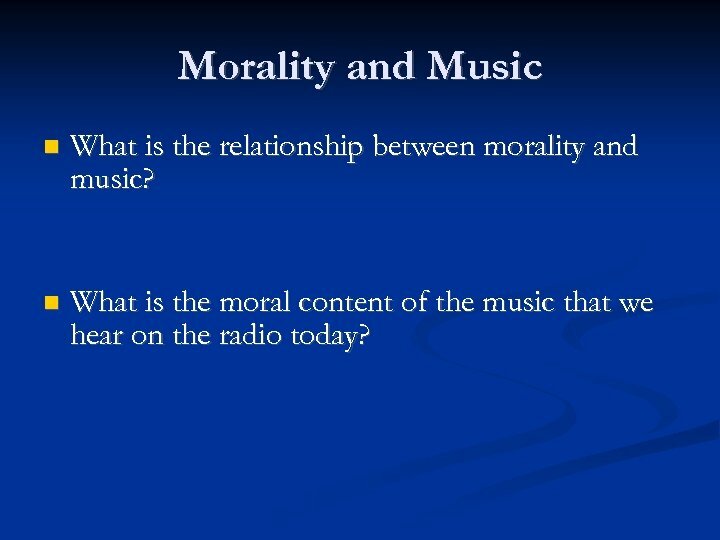 Morality and Music What is the relationship between morality and music? 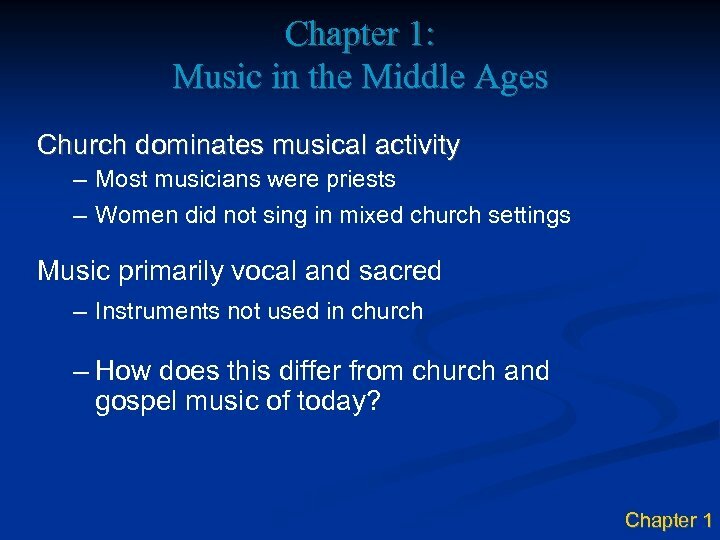 What is the moral content of the music that we hear on the radio today? 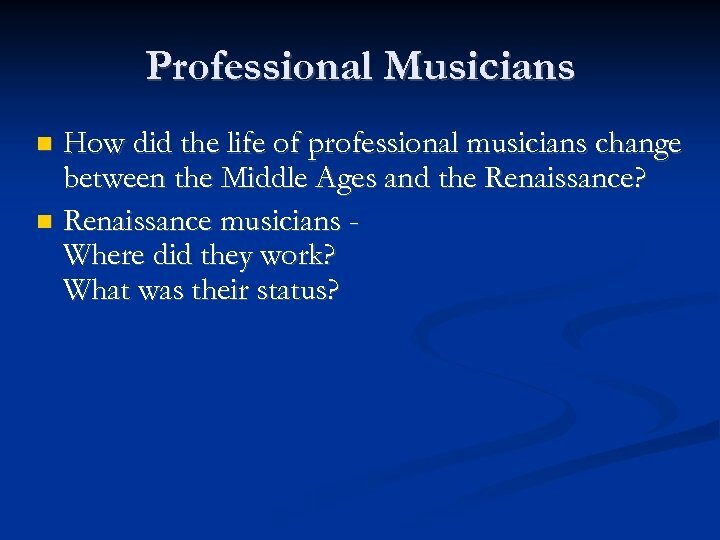 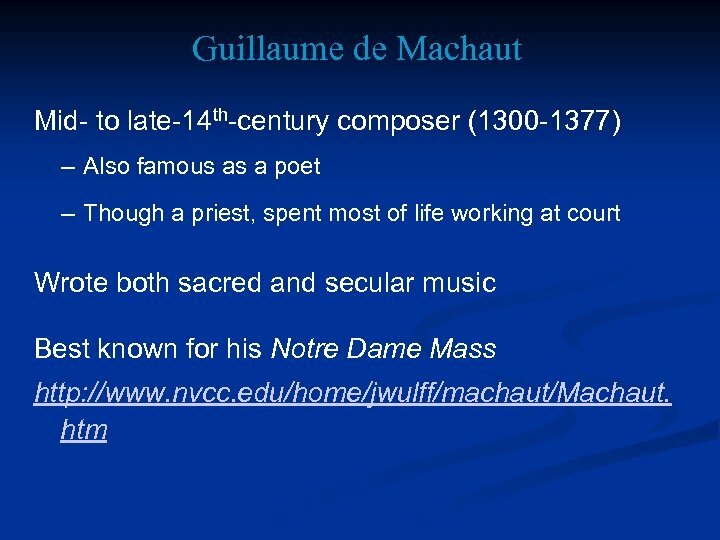 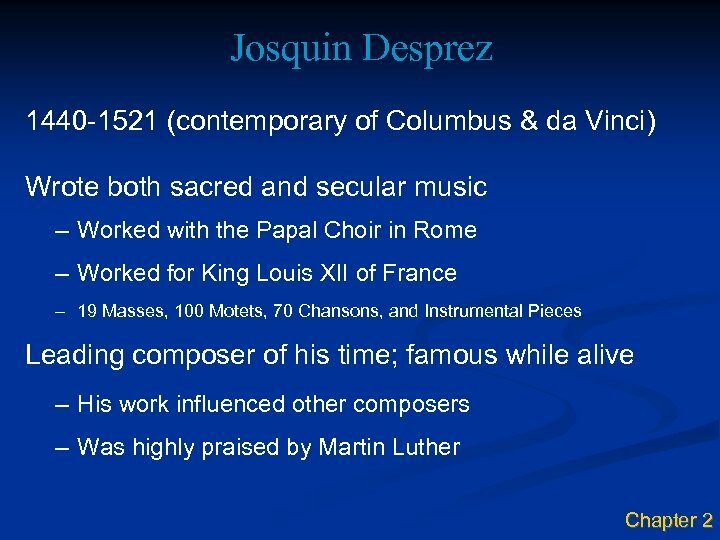 Professional Musicians How did the life of professional musicians change between the Middle Ages and the Renaissance? 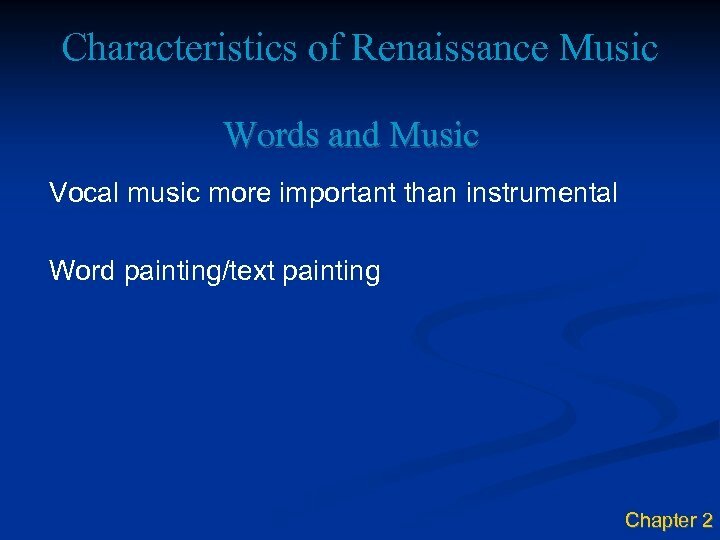 Renaissance musicians Where did they work? 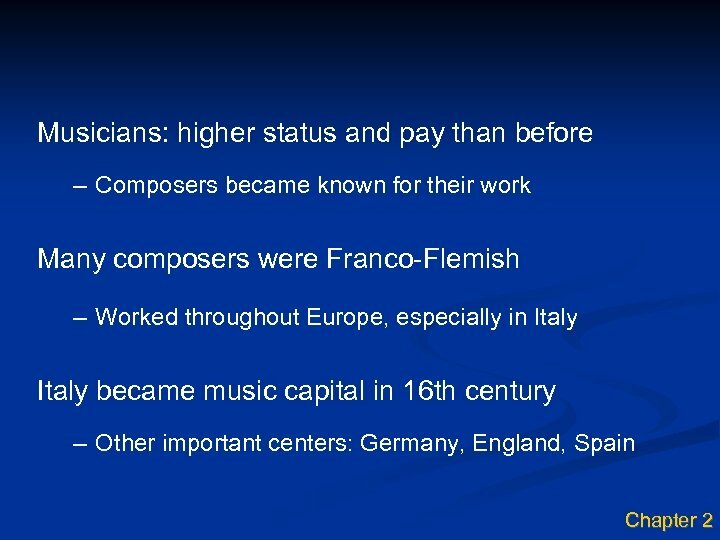 What was their status? 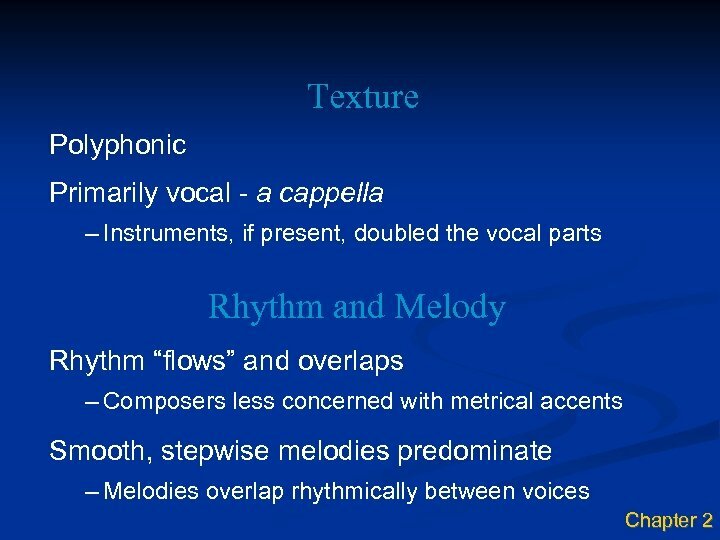 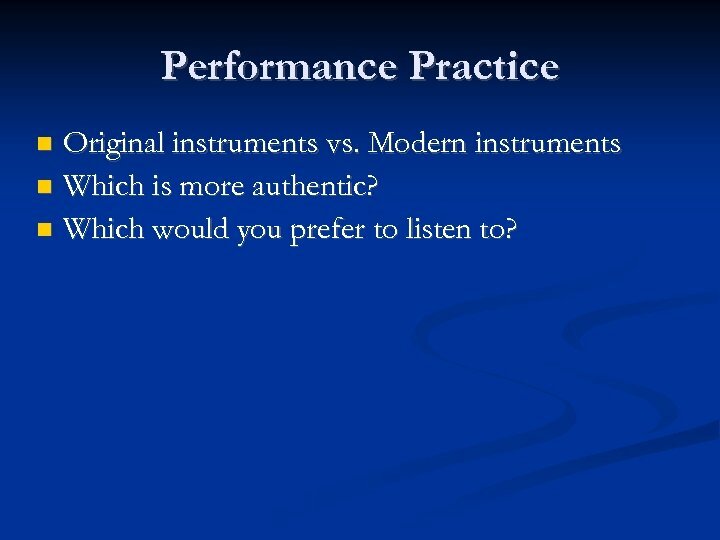 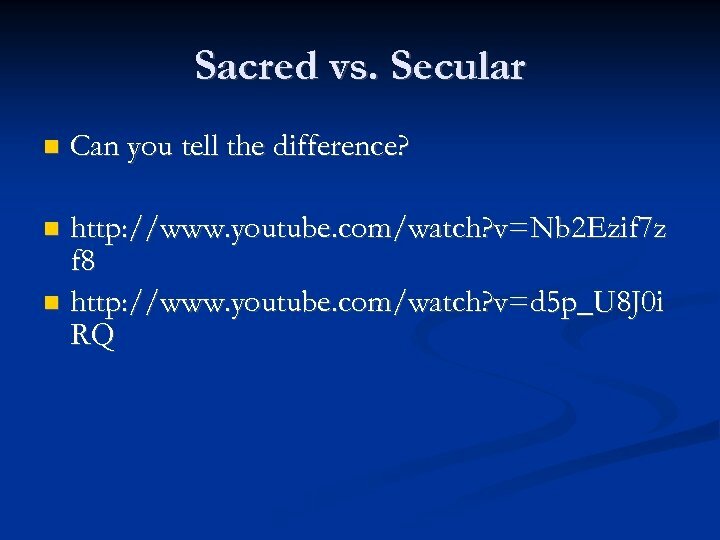 Performance Practice Original instruments vs. Modern instruments Which is more authentic? 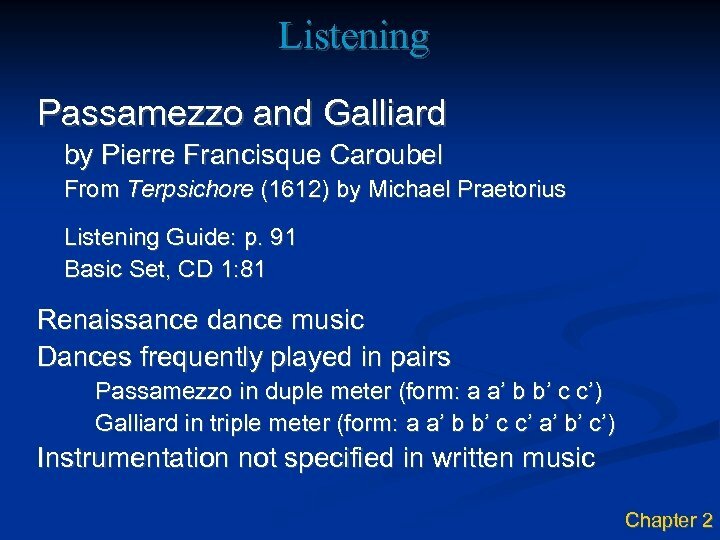 Which would you prefer to listen to? 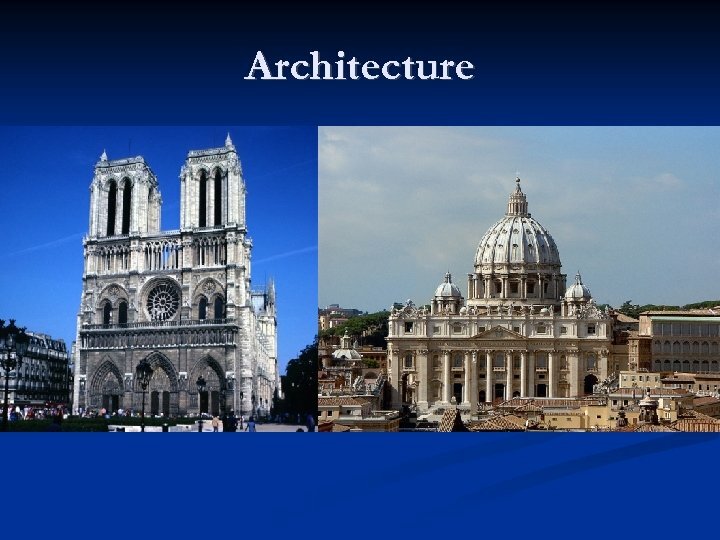 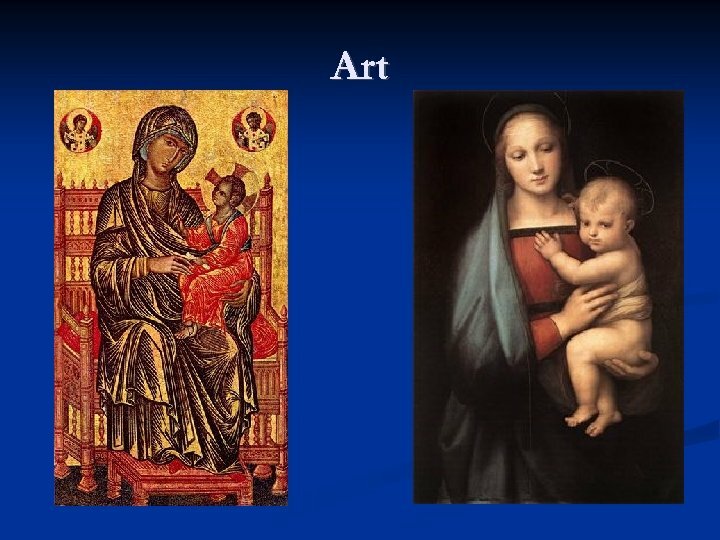 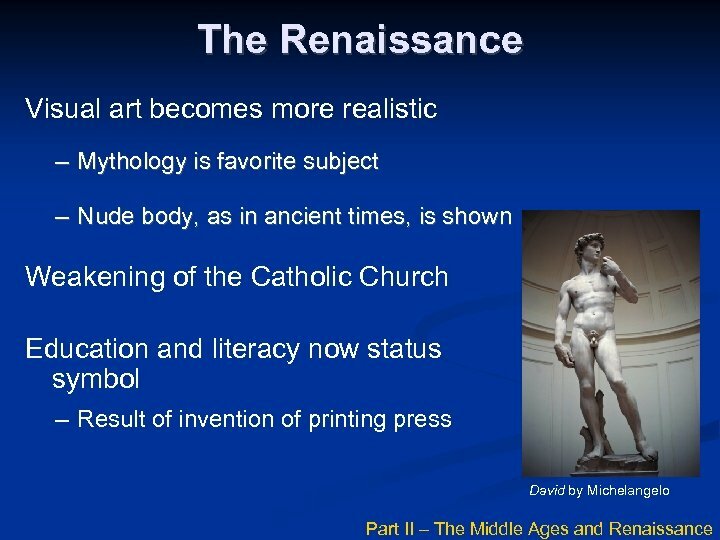 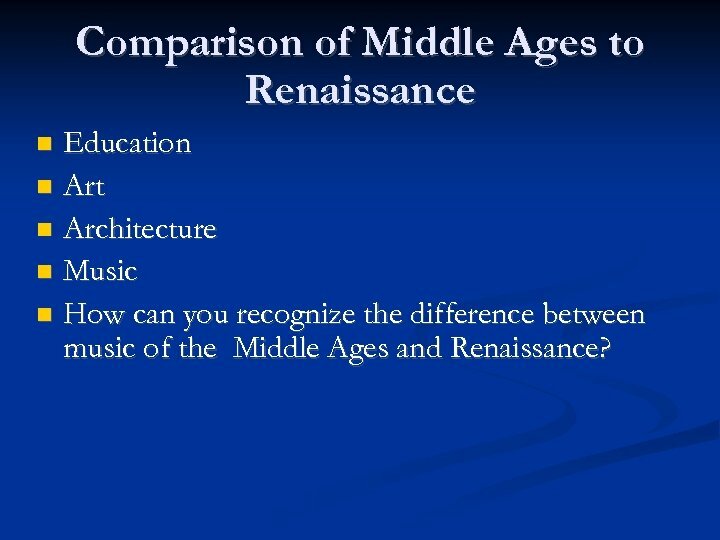 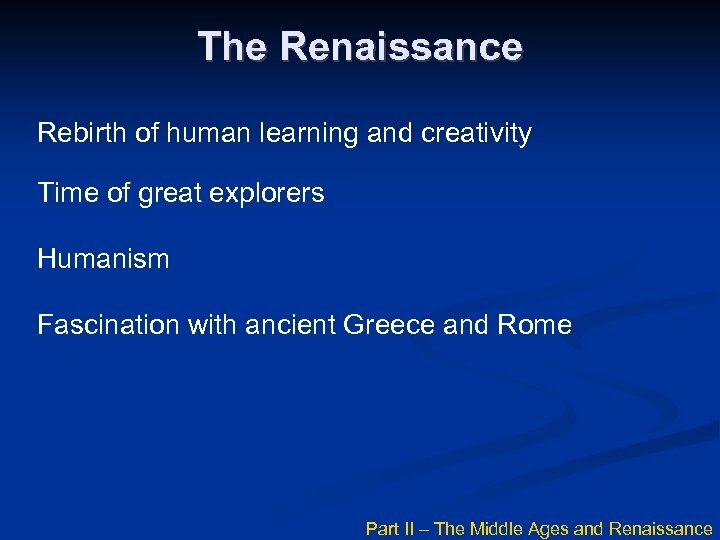 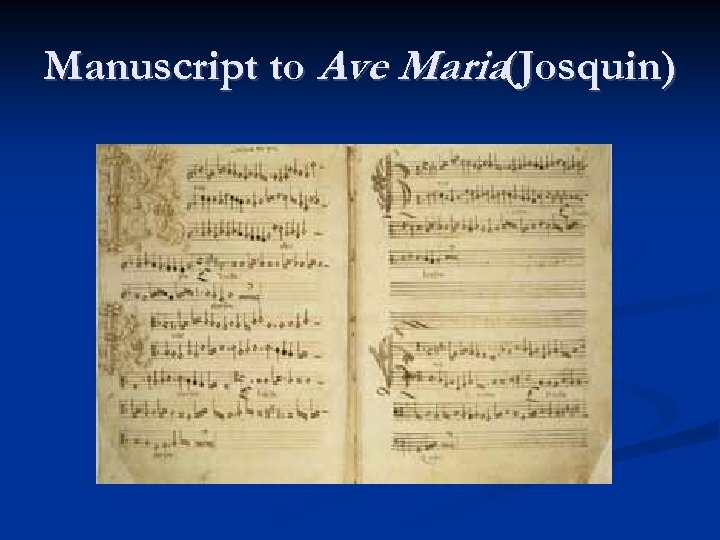 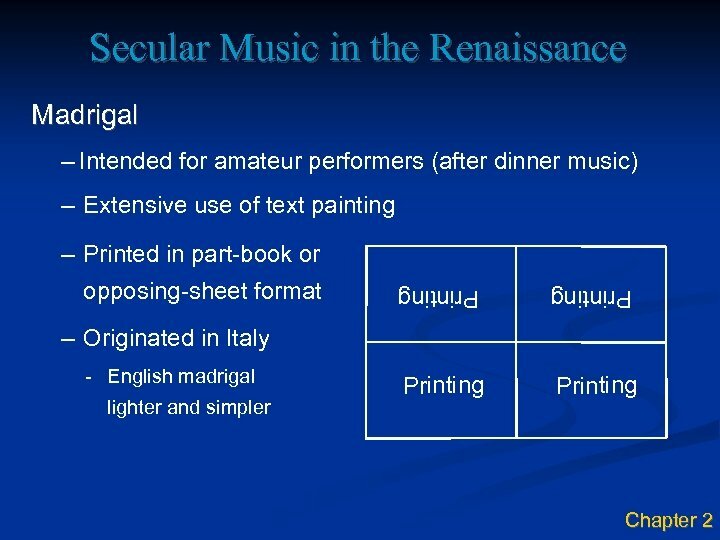 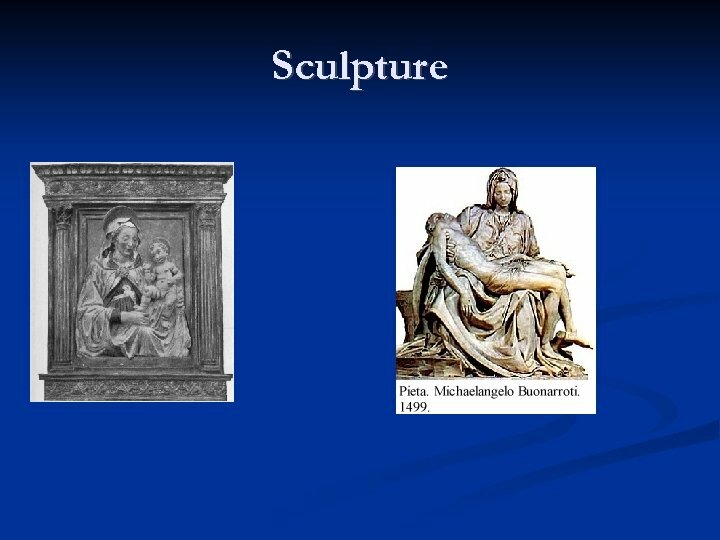 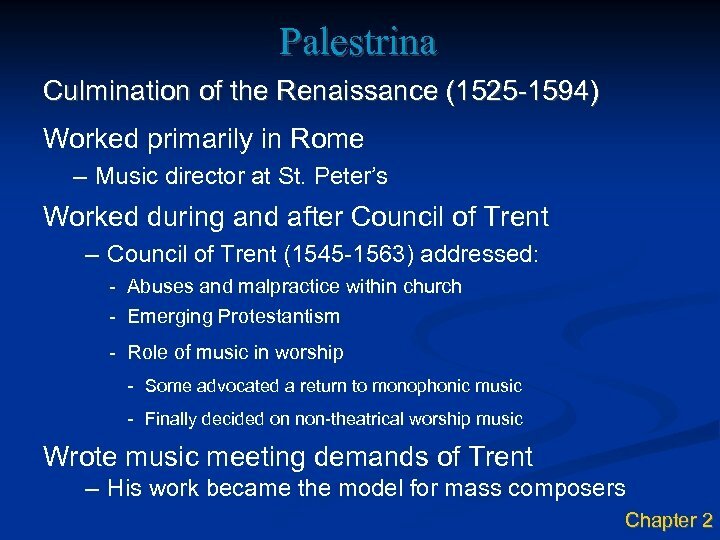 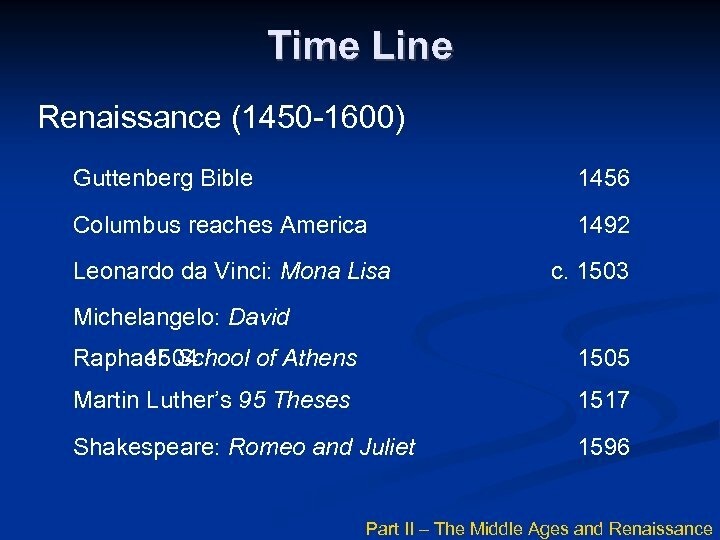 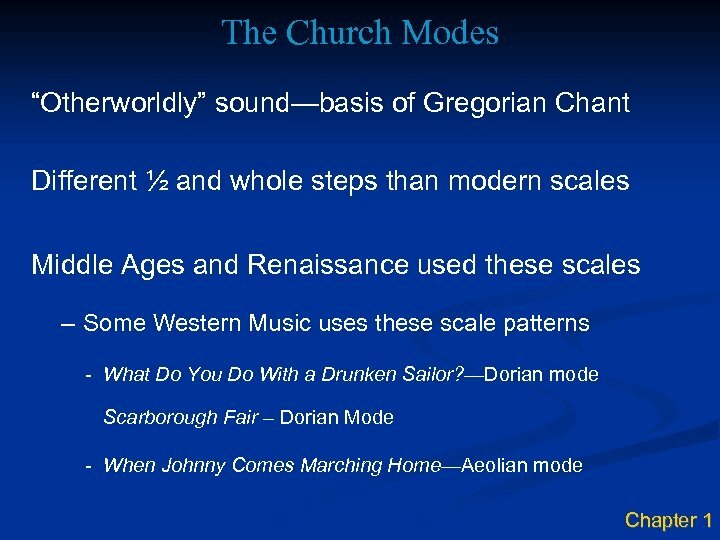 Comparison of Middle Ages to Renaissance Education Art Architecture Music How can you recognize the difference between music of the Middle Ages and Renaissance?